The seven-week period between the Biblical festivals of Passover and Shavuot, or Pentecost, is the season of Counting the Omer (Leviticus 23:10-16; Deuteronomy 16:9-11). Originally in the Tabernacle and Temple of Ancient Israel, the priests were to present special offerings before the Lord each day for the fifty-day count. Psalm 67 was among the hymns recited and employed to offer praise and adoration to Him. Since the destruction of the Second Temple, various Jewish traditions have been developed in order to make the seven-week or fifty-day Omer Count a very special time to focus on God, His blessings, and the important themes of Shavuot. Today’s Messianic Believers can surely benefit from any discipline where God’s people can review various Scripture passages for a set time, and allow themselves to be prepared for great things when the Feast of Weeks is finally observed. The awesome wisdom and goodness of our Heavenly Father are things definitely worthy of exploration and contemplation, via a reflection upon the themes of various Psalms, and how they relate to our understanding of Shavuot and our faith in Yeshua the Messiah (Jesus Christ). 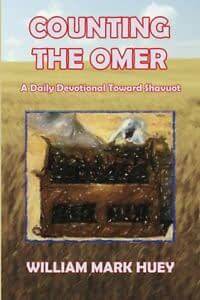 Counting the Omer: A Daily Devotional Toward Shavuot is a compilation of insightful, encouraging messages that examines a passage from Psalms every day for the fifty-day Omer Count season. Each exhortation is intended to prepare you for the commemoration of Shavuot (Pentecost) at the end of seven weeks. 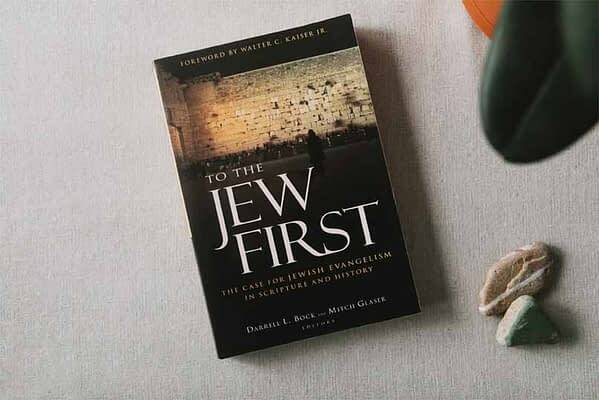 Gleaned from the studies and notes of William Mark Huey, it is the author’s intent that God’s people can not only be energized to Count the Omer themselves–but be specially prepared to experience His presence when the Feast of Weeks finally arrives! 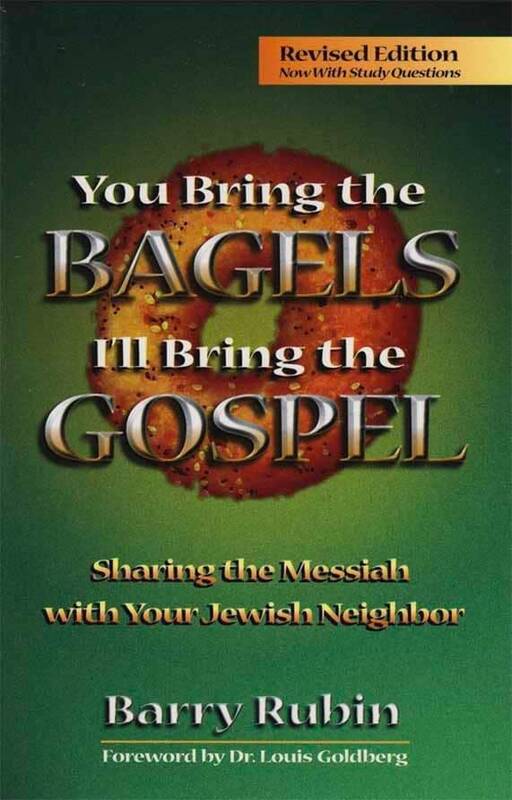 This "how-to-witness-to-Jewish-people" book is an orderly presentation of everything you'll need to share the Messiah with a Jewish friend or co-worker in a loving, non-confrontational manner. 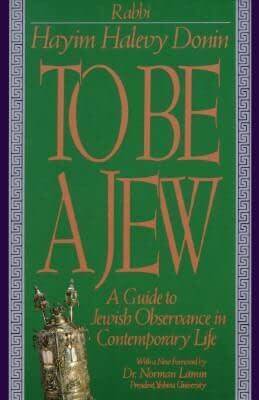 Offers insights into understanding Jewish religion and culture. 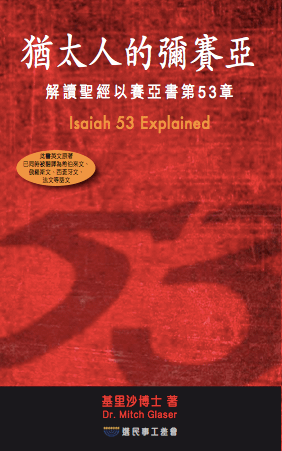 Includes Messianic prophecies, Jewish objections to believing in Jesus, sensitivities in your witness and more. You'll be educated and encouraged.